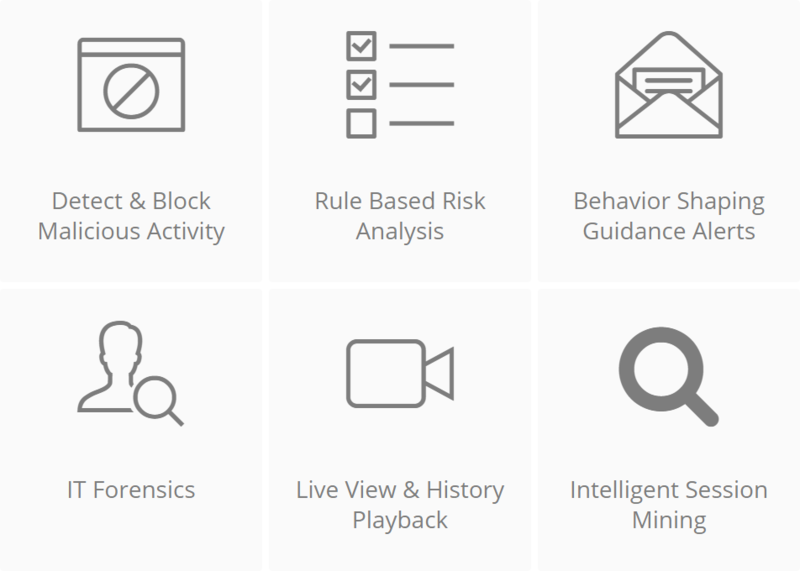 Detect, record, and eliminate malicious user behaviour. Get full visibility into employee activity and easily identify behaviour anomalies. 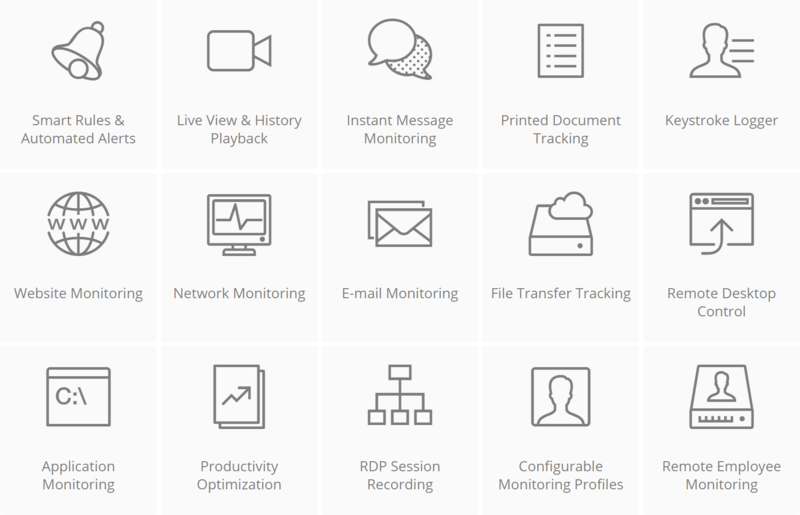 Teramind monitors and records emails, website visits, chats, and more. Track all employee activity and easily access full video session recordings and logs. Adhering to IT compliance and audit requirements has never been easier.